On December 17, 2017, the value of a single bitcoin hit a record-breaking $19,783.21. What had once been the purview of gamers, computer geeks, and shadowy underworld agents was riding higher than the value of gold. 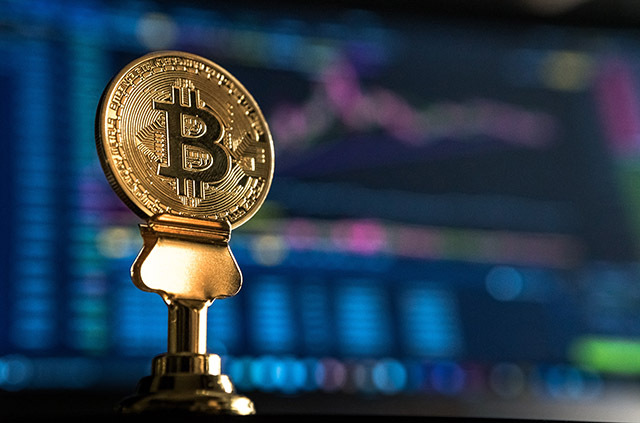 Major governments and multinational corporations began taking cryptocurrency seriously, and new words entered the public consciousness – words like Ethereum, private key, and blockchain. In the past year, of course, Bitcoin has demonstrated its strength but also its limited powers of endurance, and the currency has fallen almost as spectacularly as it rose. However, the real value of Bitcoin never lay in the individual currency – it lay in the blockchain. Inventors, corporations, and public agencies began investing in blockchain to process payments, collect digital IDs, safeguard votes, trace food, track weapons, and manage the Internet of Things (IoT). Part of its potential lies in blockchain waste management. Why does blockchain matter to waste management? Why do you need to keep an eye on it to both save and increase your revenue? First, let’s define blockchain. 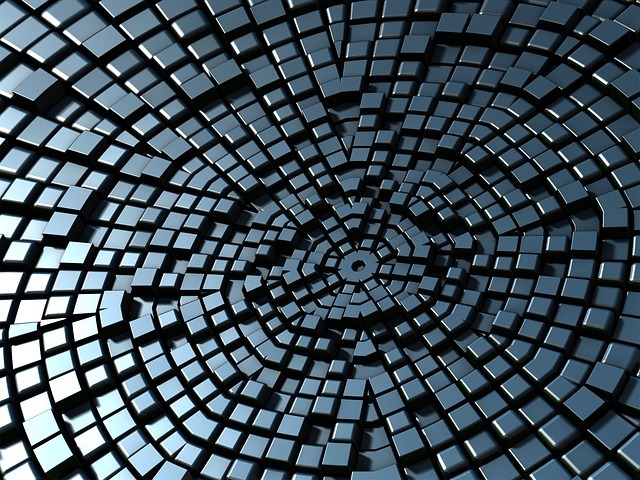 Also called “distributed ledgers,” blockchain records transactions chronologically and immutably in digital blocks linked together in a nearly impermeable chain. That’s what it makes safe for financial transactions and what makes it a powerful tool to address the fast-growing problem of waste management. What is blockchain waste management? 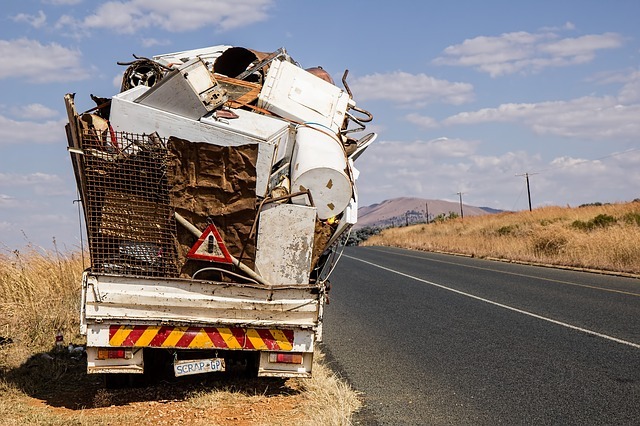 According to Waste360, “Waste and recycling companies are utilizing this technology to reward people for recycling, solar energy generation, decentralizing energy and other waste management-related transactions.” Blockchain makes it easy for companies and public agencies to incentivize recycling and to better track waste on the journey from producers to the landfill. While recycling is an integral part of waste reduction, only about 23% of the recyclable bottles in the U.S. actually get recycled, and that percentage is probably much lower (though more difficult to track) in most developing countries. Most citizens know that they should recycle, but they are often confused about what is recyclable, aren’t sure how to recycle their items, and are poorly incentivized for doing so. Blockchain waste management technology can help address the financial barrier to recycling by providing immediate currency to the recycler, and it can improve transparency and accountability by letting customers trace their waste from their rubbish bin to the recycling facility and beyond. How is blockchain impacting waste management? Blockchain can help automatically process data and then safeguard it, creating trust in that data, along with improving the quality of information that waste management companies store. Companies using blockchain in the Netherlands are working with public agencies to reward people for recycling with cryptocredits that can be exchanged for goods or services. Agora Tech Lab, for instance, has created an ecosystem in which it can indelibly record each member’s waste management transactions using blockchain. This system makes the reward structure easier to implement. Companies using blockchain are attempting to solve the dual waste management problems of too much trash and too little accountability. The volume of waste being produced is skyrocketing, and the public is skeptical of efforts to control it. These five companies have taken up innovative waste management practices using blockchain. Founded in 2015, this London-based company was one of the first to explore blockchain’s potential for managing waste. Its formula is simple: customers exchange plastic for blockchain-backed tokens. Less plastic ends up in the ocean and in landfills, and low-income people around the world can repurpose and monetize it instead. This value chain uses technology to improve the environment and fight poverty at the same time. Also based in the UK, Electron uses “decentralized technology to advance the shared infrastructure of the energy markets.” Electron supplies the UK with 53 million smart meters than reduce energy waste. The company employs blockchain to keep track of energy assets and to monitor the exchanges of value. Based out of Atlanta, Goodr is combating the problem of food waste in America by connecting restaurants and caterers with local charities using blockchain technology. Americans throw away 133 billion pounds of food every year, much of which ends up in landfills where it produces methane. The Goodr app allows food service agencies to inform local charities about when they will have leftover food. The agencies pick up the meals, Goodr charges the business, and the charities receive the food for free. The whole process is facilitated through blockchain. Recereum is a type of cryptocurrency similar to Bitcoin or Ethereum. The difference is that Recereum’s investors do not buy the coins. Instead, they earn them for taking eco-friendly actions such as recycling. Recipients can exchange the coins for discounts on garbage disposal, electricity bills, or other services at participating partners. Blockchain also has potential applications in the field of smart sensor technology. Smart sensors measure the space between a waste container’s lid and the objects inside it, and report the distance to the company’s management. These sensors help waste management companies maximize efficiency and reduce both cost and environmental impact by only picking up waste from full containers. Sensa Networks provides fullness sensor solutions to waste management companies and municipalities. To learn more, visit the Sensa Networks website.